Once known as Saigon, this city is a mixture of towering skyscrapers and elegant temples, full of great food, history, and culture. A large web of subterranean tunnels, now a Vietnam War memorial, featuring monuments, shooting range, and various artifacts. 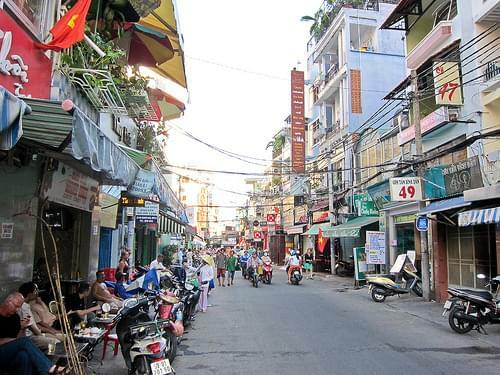 Full of bustle and history, the streets of Saigon offer a great afternoon of exploration with its stalls, shops, and temples. 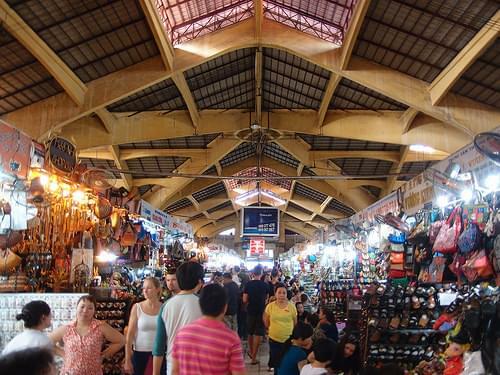 Unofficially dating to the 17C, this market is popular with travelers seeking authentic Vietnamese attire, handcrafts, food, and more. Favored by locals and travelers, this streets is packed full of cafes, markets, tourist agencies, and fun spots to explore. With white sandy beaches on the shores of the South China Sea, this relaxed city boasts colonial era architecture and lovely resorts. 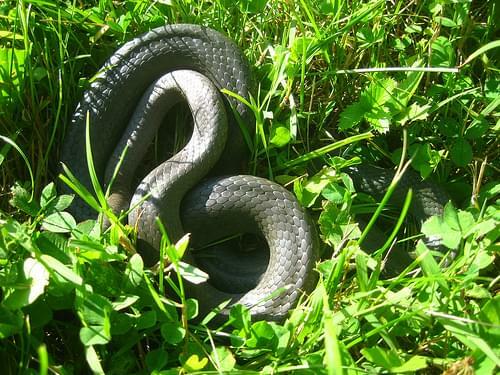 Learn more about snakes, their habitat, and uses on a visit to this farm, where snake venom is harvested for medicinal purposes. 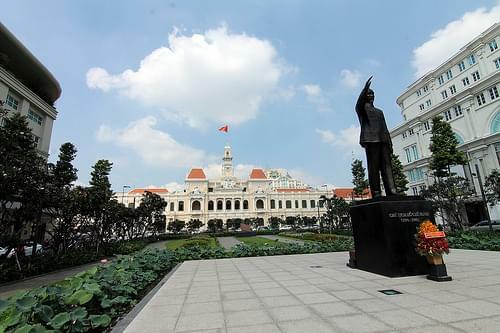 Walk around the palace, admiring its modern architecture, as well as an array of historic artifacts and the original furnishing. 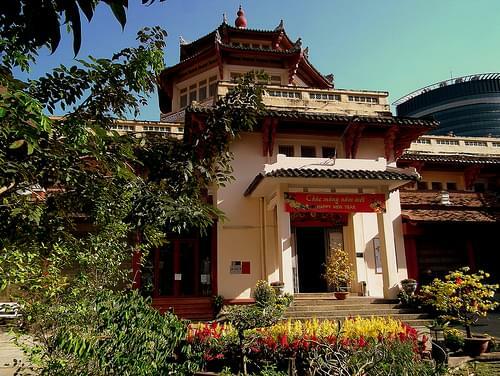 An impressive museum housing artifacts dating to the Bronze Age, and tracing the history of Vietnamese, Cham, and Khmer cultures. 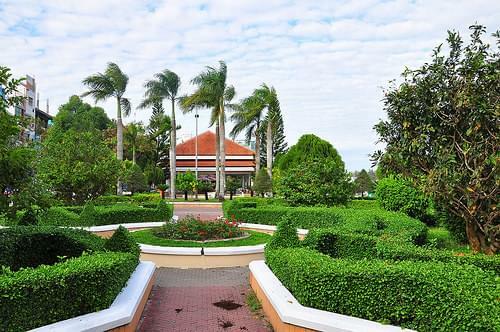 This park offers a wealth of attractions for all ages, from gardens, to theaters, lakes, fun rides, playgrounds, arcades, and many others. 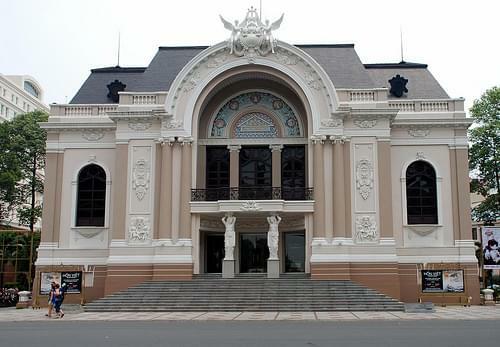 Spend a night on the town and visit this 19C opera house, known for its French Colonial architecture and ornamentation. 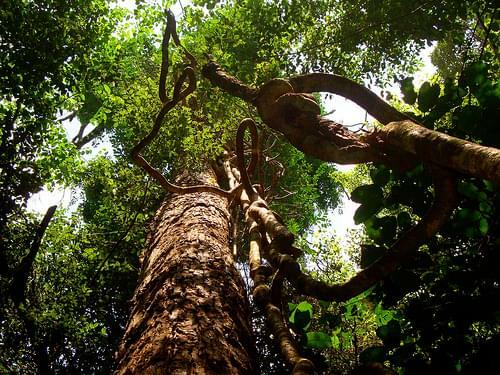 With hiking, mountain biking, and birdwatching, this massive national park attracts visitors to its remarkably diverse rainforests. 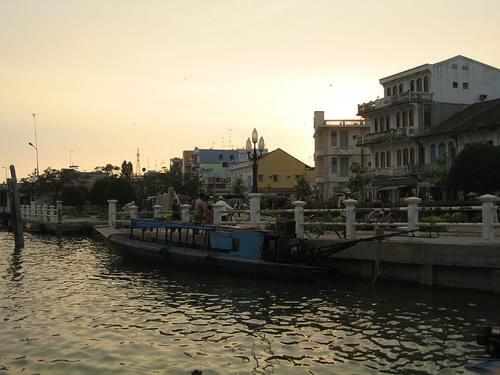 Vietnam's fourth largest city offers an array of bustling boulevards, a pleasant quay promenade, and exciting floating markets. 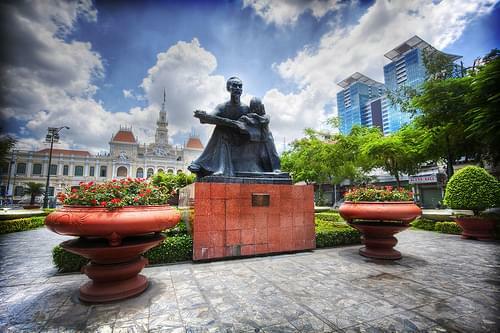 Ho Chi Minh City, formerly named and still also referred to as Saigon, is the largest city in Vietnam. 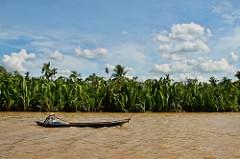 It was once known as Prey Nokor, an important Khmer seaport prior to annexation by the Vietnamese in the 17C. 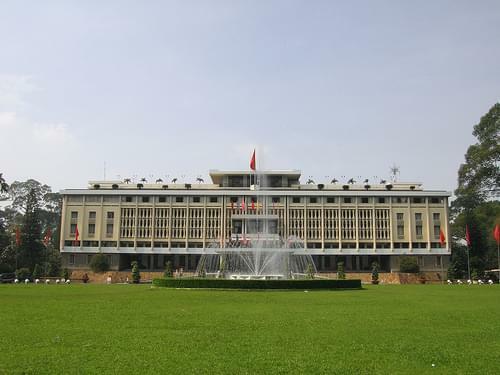 Under the name Saigon, it was the capital of the French colony of Cochinchina and later of the independent republic of South Vietnam 1955–75. 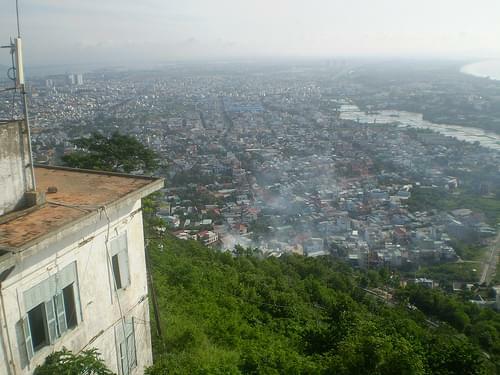 On 2 July 1976, Saigon merged with the surrounding Gia Dinh Province and was officially renamed Ho Chi Minh City after revolutionary leader Ho Chi Minh. 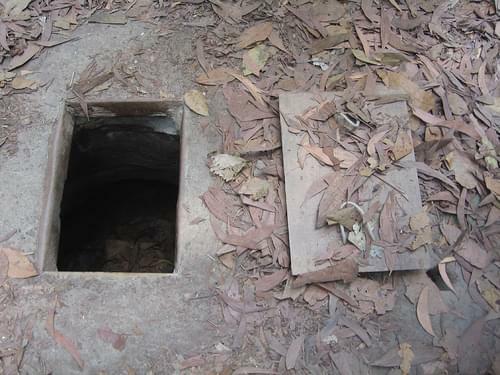 The city's attractions include the temples, several architectural landmarks, the Cu Chi Tunnels, and several museums. 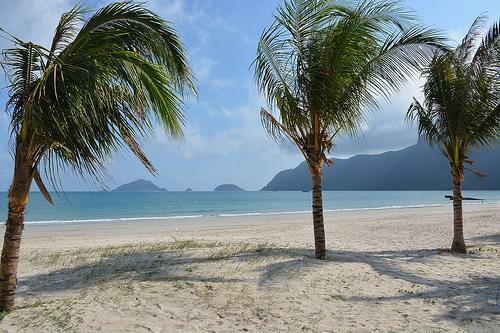 Unknown to tourists, this island offers an authentic small town Vietnamese experience, untouched quiet beaches, and coral reefs. 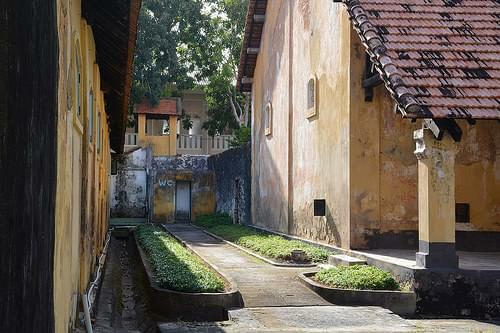 Feel like you're in another time as you explore this island, untouched by modern tourism, and home to a peaceful atmosphere. 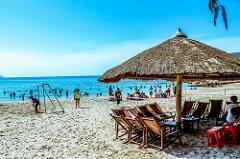 Relax on Con Son's uncrowded beaches, enjoying the warm sand, clear sea, and sunshine. With rain forest, mangroves, hills, and streams, visitors to this stunning park can snorkel, hike, take boat rides, and more. 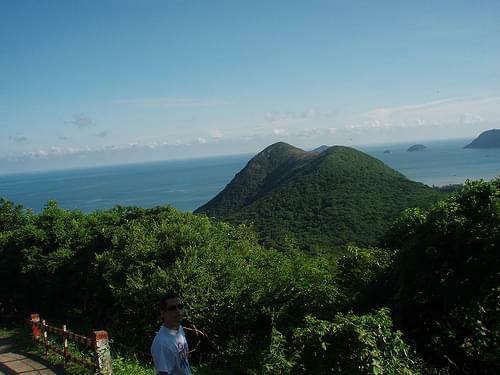 Con Son, also known as Con Lon, is the largest island of the Con Dao archipelago, off the coast of southern Vietnam. 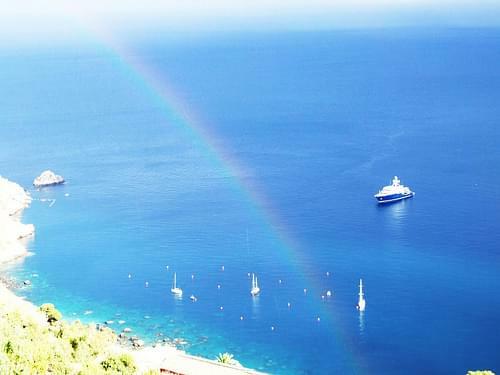 Spend your time lazing about on the beautiful beaches, soaking up the sun. 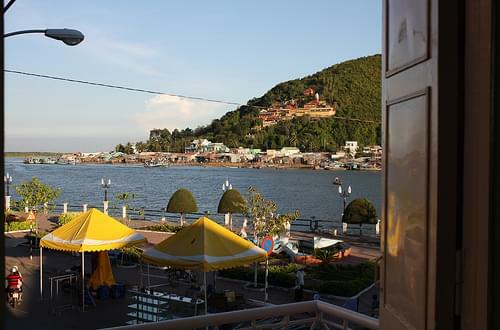 Ha Tien is surrounded with beautiful nature and offers busy markets, diverse architecture, and easy access to nearby natural gems. 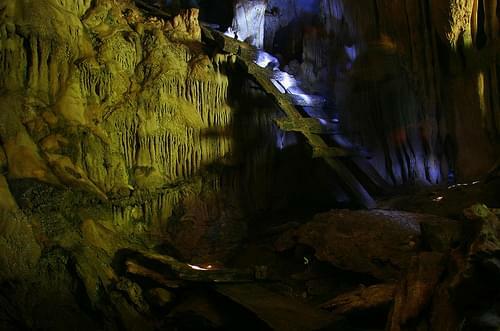 A temple carved into a limestone cave featuring large chambers, a memorial, and several outlets that offer views of Cambodia. 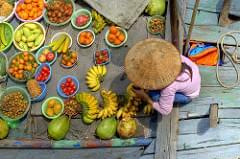 Walk the colorful streets of central Ha Tien, or visit the marketplace with its lively atmosphere and diverse produce. 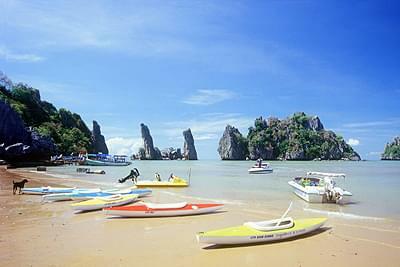 Offering a pleasant swim and a nice variety of seafood, this beach is popular for its lovely surrounding landscape. 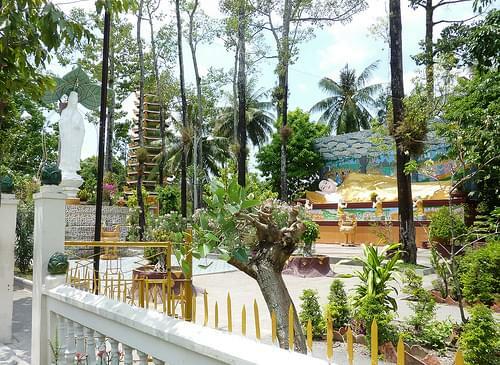 Dating to the 18C, this Buddhist temple houses a small convent, and features wonderful statues of Vietnamese deities. 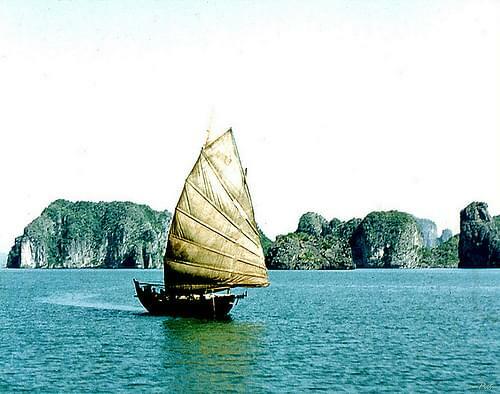 Take a boat through a river lined with rice fields and karst giants, discovering scenic views and the caves of the Tam Coc region. 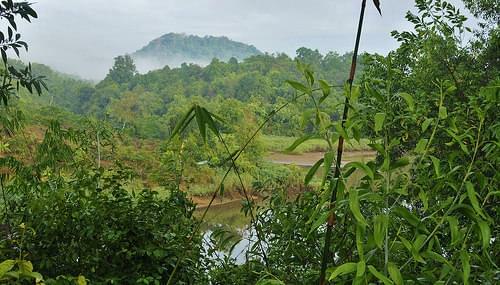 The densest forested area in the region, the park covers both land and marine, and is home to diverse flora, fauna, and ecosystems. Situated off the shore of North Vietnam, the gulf is surrounded by great off-the-beaten-path destinations, including Cat Ba Island. 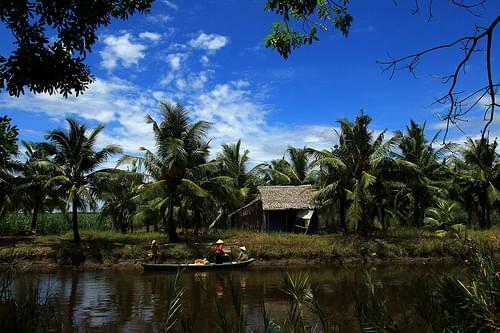 Considered the richest region of the Mekong delta, the park is home to 243 species of plant, 32 mammal species, and 187 types of bird. Ha Tien is a district-level town in Kien Giang Province, Mekong Delta of Vietnam. 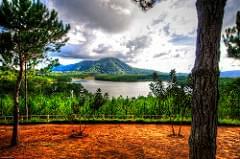 It is a popular tourist site of the region thanks to its beautiful beaches and landscapes. If you're in area, enjoy the local beach and visit some of the town's temples. Starting in the north, explore the bustling Hanoi, small tribal villages, breathtaking nature, and idyllic beaches all the way down to the iconic Ho Chi Minh City. 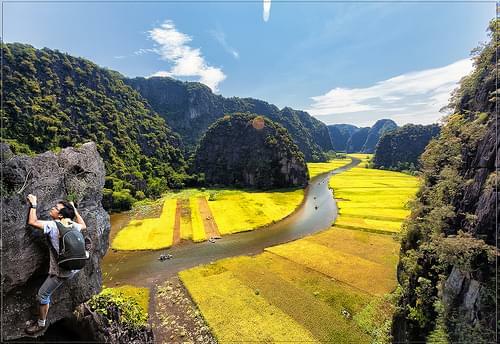 Visit these iconic Vietnamese destinations for a taste of the country's unique appeal, including rich cultural diversity, breathtaking nature, modern cities, and idyllic beaches. Get to know the best of Vietnam on this trip through some of the country's most iconic destinations, including stunning scenery, pristine beaches, rich culture, and more. 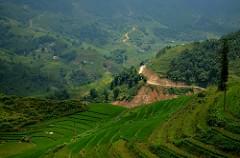 From bustling Hanoi up to charming Sapa, all the way down to the urban Ho Chi Minh City, with amazing nature, beaches, diverse cultures, ancient temples, and more along the way. 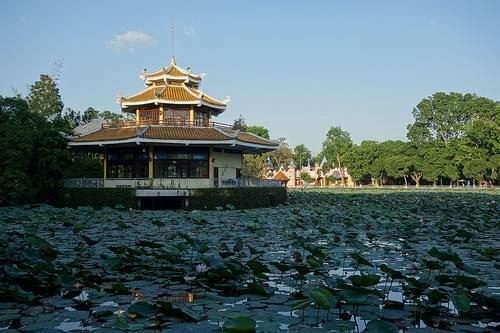 Immerse yourselves in Vietnamese culture on this getaway though the busy Ho Chi Minh City, along the pristine coast, through stunning nature, up to the iconic Hanoi. 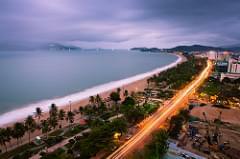 Travel down Vietnam's coast, getting to know local culture and history, and enjoying some of the most beautiful beaches in the world.